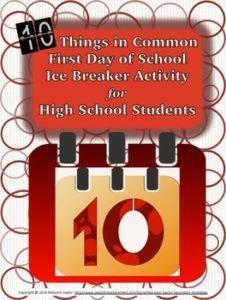 This ice breaker can be used with high-school students of all grade levels and in all types of classes. 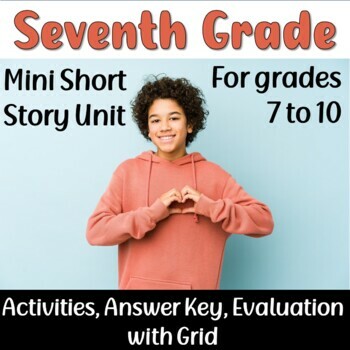 It’s a fun, full-class activity that allows you to get to know your students while they get to know each other. Start the year off with a positive, engaging activity that will have all of your students on their feet, talking to each other, and searching for what commonalities they share. Team and class building!